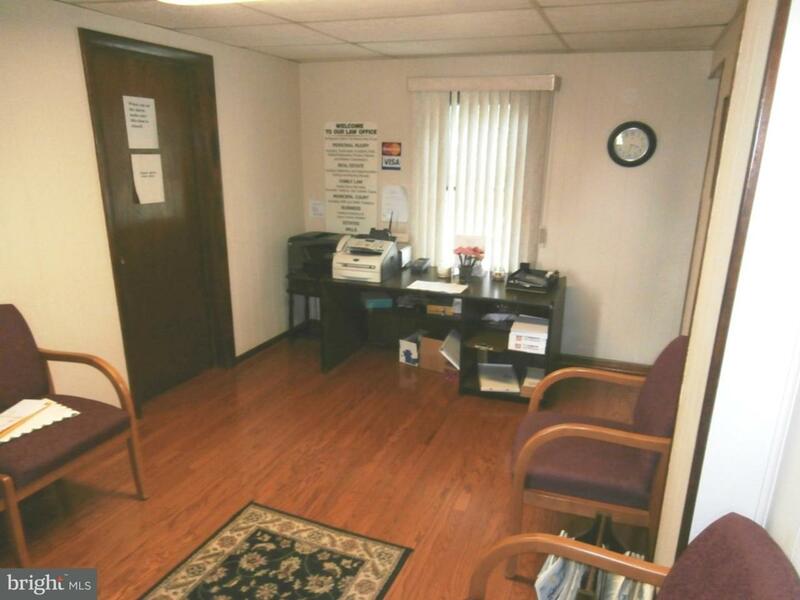 Professional Building located on White Horse Pike near shopping center. Presently used as a Law Office. 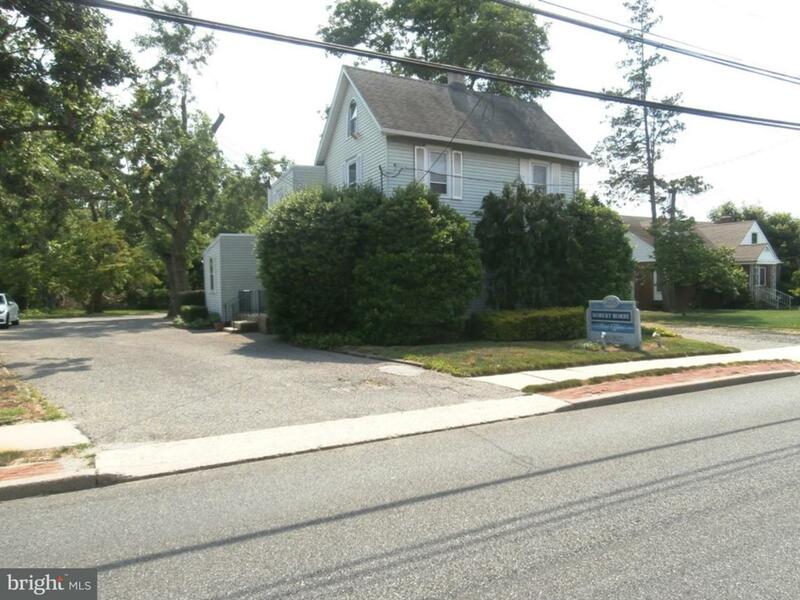 2 Story Building consisting of 1742 sq ft plus basement. 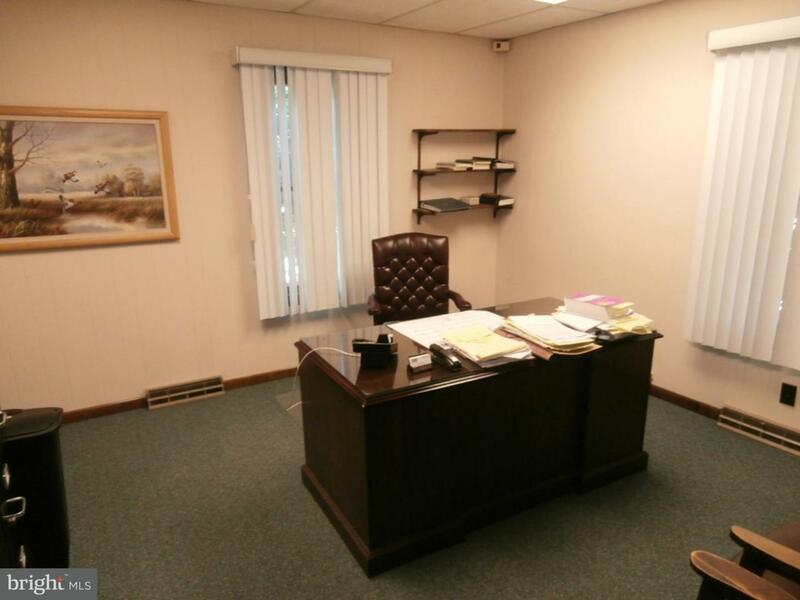 Great exposure and Location, Public Transportation out front. 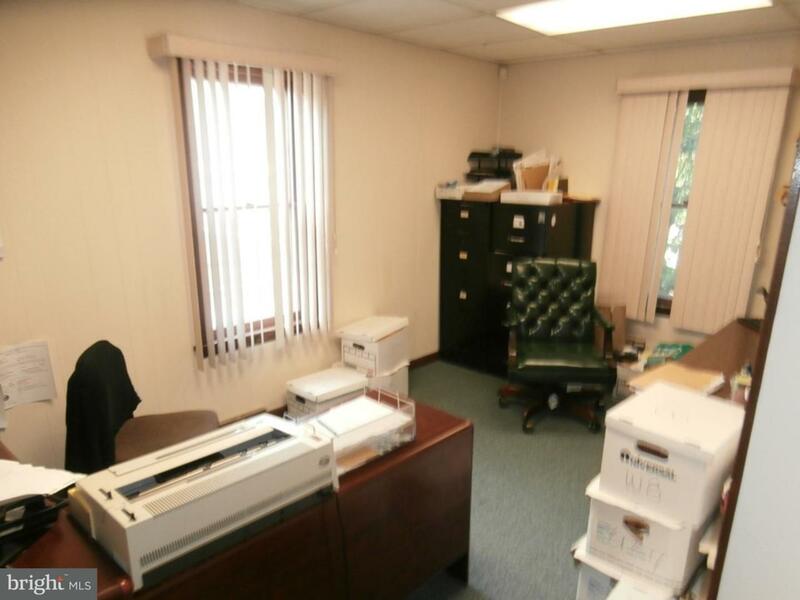 4 Offices, Conference Room, Copy Room, Waiting Room and Kitchen. Bathroom newly renovated & some of the offices.